Designed to with-stand heat up to 350°C. 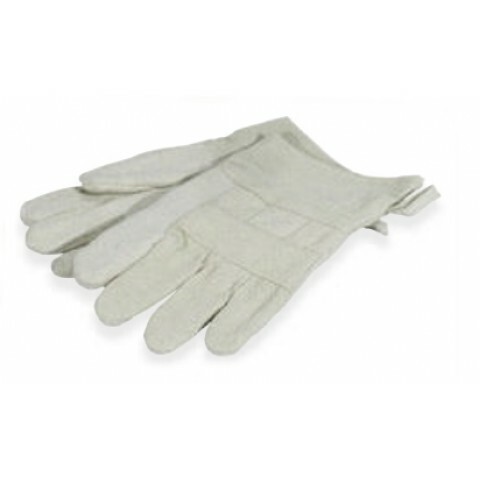 Thick padding for safe grip and protection of hands from hot ovens, stoves, cookware, barbecue etc. These Celsius9 oven mitt are available in a single color Beige, with a length of 30cms.